Chimpanzees should never be sold as pets. 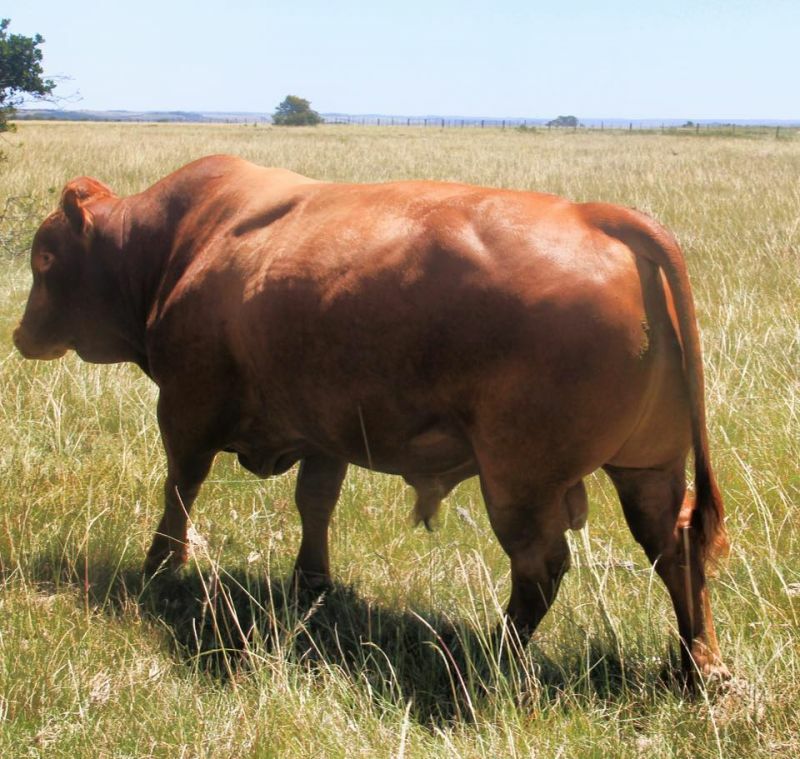 They are removed from their mothers soon after birth to be sold to human "parents" and males can grow to 200 pounds. They can and do savagely attack their "owners" when they mature. Plus, trying to make chimpanzees conform to human expectations every day of their lives is very stressful for these animals who belong with their own kind. Selling monkeys is also outrageous. Get a shelter cat or dog. Read about Charla Nash who was almost killed by her friend's pet chimps and will be blind for life and is missing part of her face. Fake advertisement- do not inquire or send money to the poster of the advertisement. 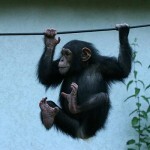 hi i am very interested in having a baby chimp (female)i have always wanted one i love monkeys they are so cute. ...can you please e-mail me back with the prices and your location. please and thank you. how much for the monkey? My name is alishia and i live in illinois. I am very interested in adopting your baby chimp. I have experience with them and can give your baby a good home. And for that person at the top of the page that said they shouldnt be sold as pets i do agree on your reasoning first of all they are a great responsibility and yes can get bad if raised in the wrong hands. they shouldnt be taken away from their mothers. but when they are born in a humans house and raised with both their mother and surrogate mother it is different and they do alot better raised freom birth in a humans home. Do you want to end up looking like this? Poor Charla, she will now be able to breathe through her nose and eat food. Very, adorable ! do you ship ? if so could you please get back to me asap ? Thank-you. I'm really ugly so would like to buy a baby chimp so he can rip my face off for me when he's older. i have been searching for another chimp for a long time. i used to have one but i had to sell it because of living situations and now i am ready for a new chimp. I am horrified by some of the replies to this ad. First of all, a chimp is NOT a monkey! It is a great ape, there is a huge difference. Second, by the time the chimp is 4-5 years old it will have the strength equivalent of an adult human male, and when fully grown, the strength of 6! There is no way you can truly domesticate a chimpanzee, and there will always be that element of the unknown. Do you really want to end up like the woman mentioned by Shirley? I doubt it. 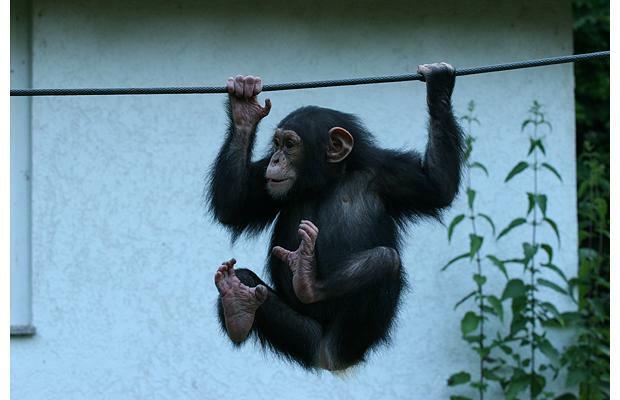 Leave chimpanzee care to the experts in suitable sanctuaries and zoos, with the proper facilities and trained staff. DO NOT BUY A CHIMP AS A PET!! THEY ARE NOT PETS! In less than five years that cute baby chimp will be a VERY strong, VERY smart teenage chimp three times stronger than the average man. In ten years he will be SEVEN times stronger than the average man and ten times smarter than anyone who is trying to 'own' him. I LOVE chimps, but trust me, they should NEVER be kept as pets and I have reported this post. Shocking by some of the replies Humans are really stupid !!!! Have you ever seen the aftermath of a Pit Bull attack. They have been known to do as much damage as a Chimp and even kill people but they are also some of the most defensive dogs you can get. They will defend their owners and they are some of the most loving dogs out there. I know, I have two. I also have a McCall, they have been known to remove fingers. It's all about the way they are trained. I know very little about Chimps and I will not get one as a pet but I am thinking about getting a monkey, maybe a marmoset or a spider monkey but I feel that in the right hands a chimp could be trained just like any other animal. I am real turned off about all the people saying don't get a monkey because they are intelligent. Dogs are intelligent, cats are intelligent, birds are intelligent but they can be trained so why not monkeys? I don't agree with capturing a baby in the wild for the same reason I don't agree with capturing a bird in the wild but domestically breed, why not? People are intelligent but I trained two kids. Wanted a baby or young chimpanzee/bonobo. Ready to get him right now. Looking for a male. I've had all kinds of pets all my life and I'm in my early 50's. I'm on disability so I can be with him 24/7. not physically or emotionally seriously handicaped where I can't care for the chimp and myself. Thank You. Sincerely, Kevin in CT.
Hey my daughter wants a chimp for Xmas this year.She is 11 and she really want one and I been searching on websites.All of them had expensive monkeys and I could not afford it can you please tell me how much it cost? hello I'm looking for a male chimpanzee. I have always love chimps and have always wanted one if you are still selling them please email me! Please email me pictures and location. We also have Live Chickens for sale. contact us with for more information.